My Christmas list is hella huge. There I've said it, my boyfriend asked me to write a list and I went on one website (Debenhams) and I just found more and more. My boyfriend asked for a lot of ideas because he wanted to pick and choose at the list so instead of giving you the 30 + things on the list I'm going to show you my favourite ones in no particular order and Jamie, if you're reading these are my favourite if you don't want to wonder into the depth of that list. As I'm home for Christmas I wont be home until a few weeks into January so I wont get my gifts until then when I'm looking to do a what I got for Christmas, would anyone like to see that let me know in the comments. 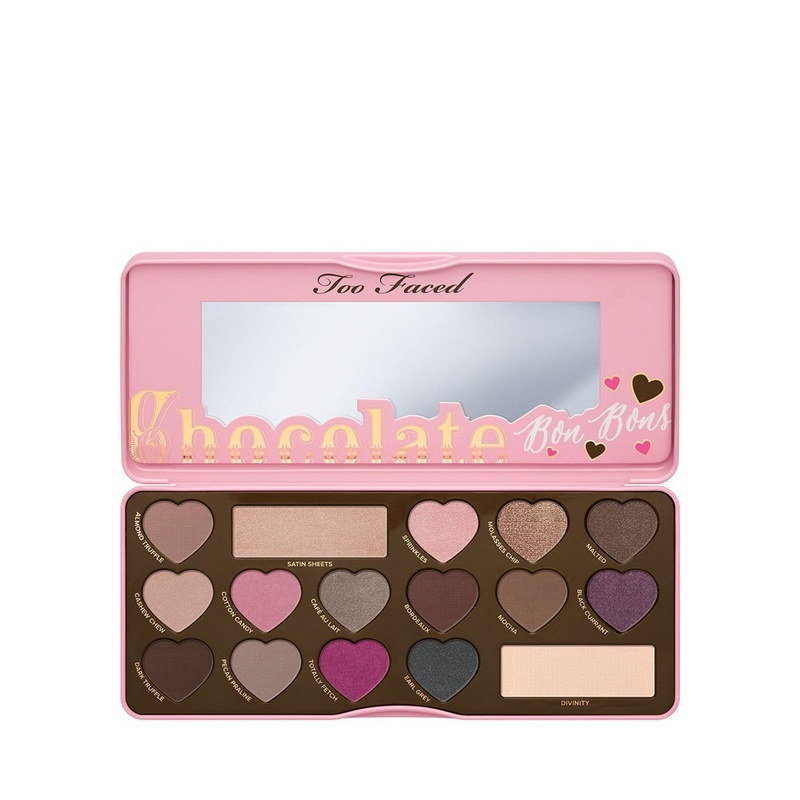 Okay, I know these are in no particular order but I can't cope with this palette. 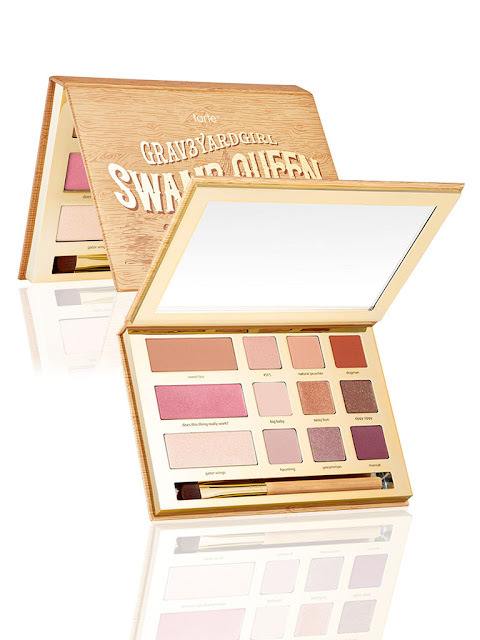 The shades are unbelievable I love the design and the handy mirror and did I mention you get a brush?. I need it. 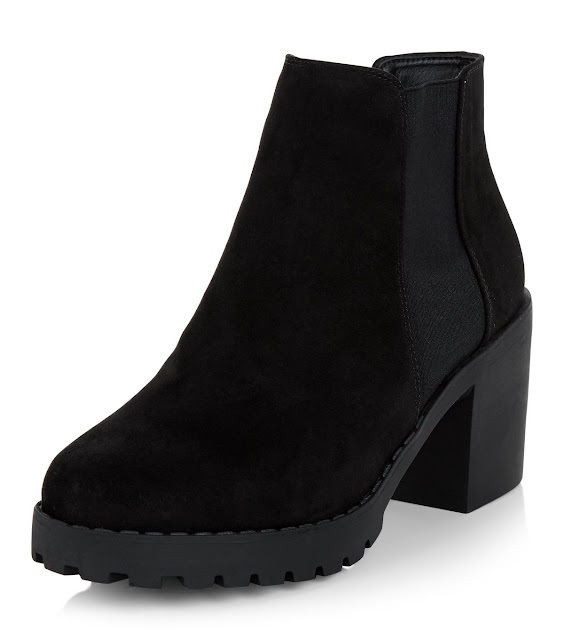 I love Chelsea boots and I just fell in love with this pair. They're just plain black and I feel as though they would go with so many outfits. Because who doesn't want to look like a mermaid whilst drinking hot chocolate and watching Christmas films.. It's the dream!. I found this on New look and I put it straight on the list!. It is out of stock at the moment but I'm hoping they manage to get in some more stock soon. 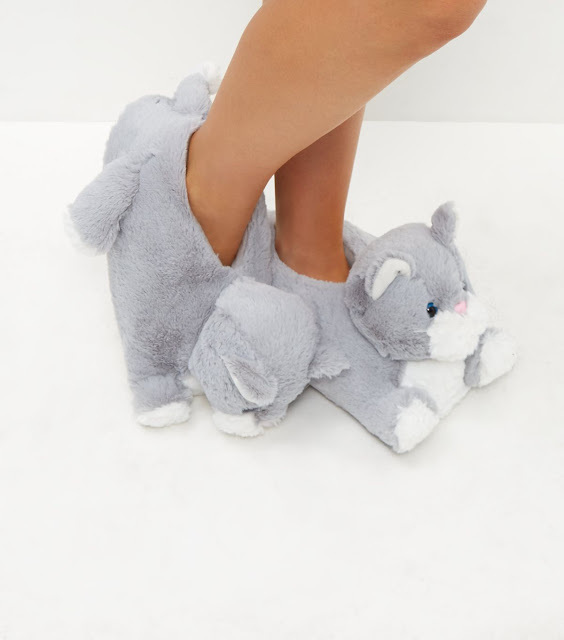 These slippers are actually adorable. They are just to cute to handle and I have to have them!. Me and my best friend definitely need matching ones. How freaking cute is this thing!. I have never actually had a microwaveable bean bag and I really like the concept of it. 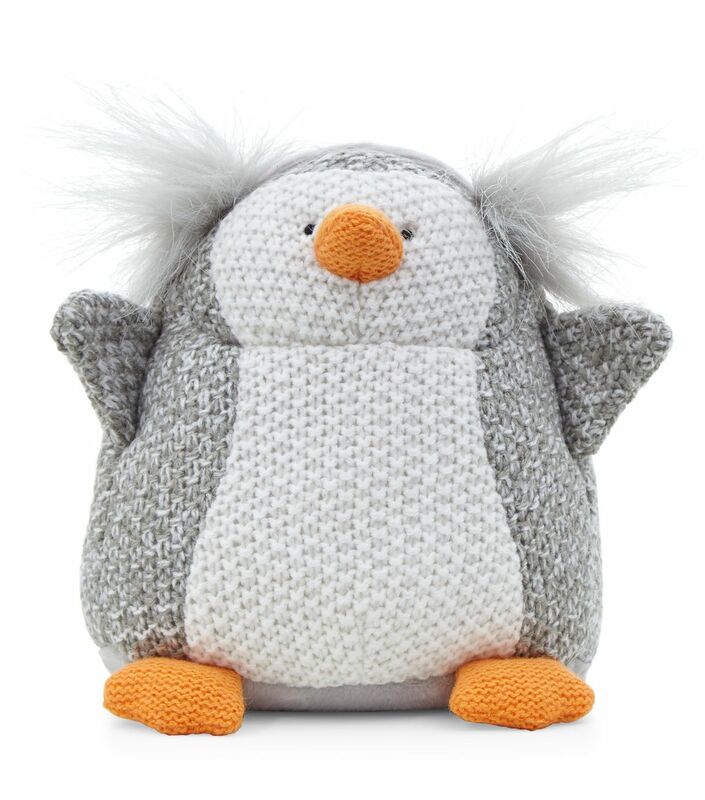 So much less fuss than a hot water bottle and a hot water bottle could never out cute this. I have wanted a set of these brushes for so, so long. 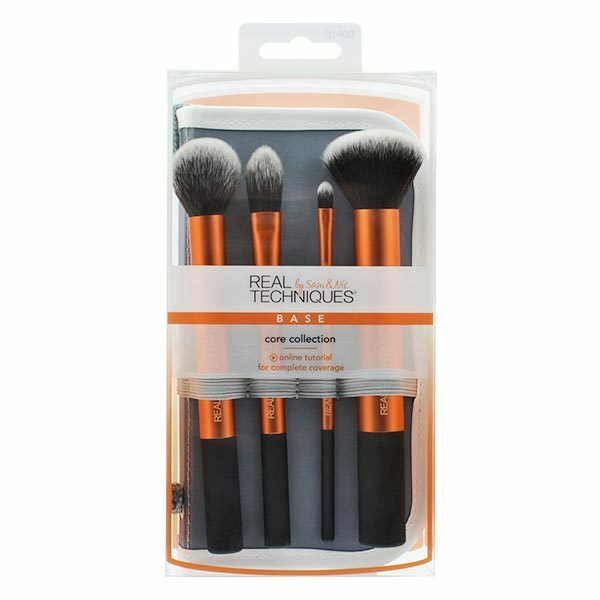 I've heard so many great things about them and I think they're simply gorgeous and they also come with a travel holder which is so helpful for me . I've held of buying them because I had not long brought a ELF set but I'm holding out for them this Christmas (fingers crossed). As my office space will be done after Christmas I've ben after cute little bitsto pop in the area. 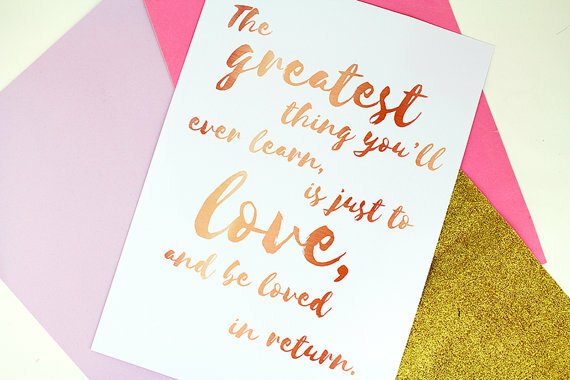 I spotted this on Etsy and I fell in love!. I thought in a little black frame this would be adorable and very motivational for when I'm trying to get things done!. Zoe is a big inspiration of mine so when I heard she was bringing out a homey range I was so chuffed. 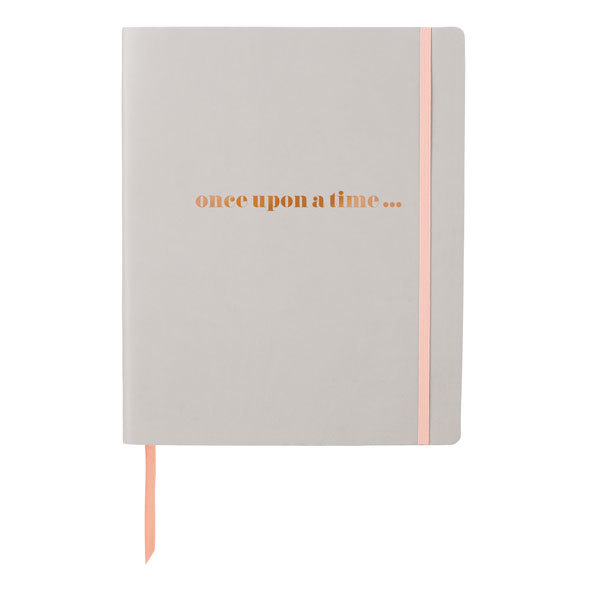 The design of the journal is copper, light grey and light pink which is so so up my street. It also has cute little motivational quotes throughout thr book which I love!.